When you are living with a life-limiting illness, the good days really matter. Our aim is to provide patients and their families with vital support and an added level of comfort, care and community, not traditionally funded by Government. Fundraise as an individual or group by taking part in an existing event or create your own. The sky’s the limit, from morning teas to backyard BBQs and quiz nights! Make a meaningful contribution to your community and make a difference to others. Meet new people, develop your skills and be rewarded with a sense of fulfilment and purpose. Our Foundation offers unique opportunities for your business. These partnerships greatly benefit your bottom line, and draw your business community together. Leaving a gift in your will, no matter how small, can make a real and lasting change. Leaving a bequest will impact well into the future and make a huge difference to people’s lives. 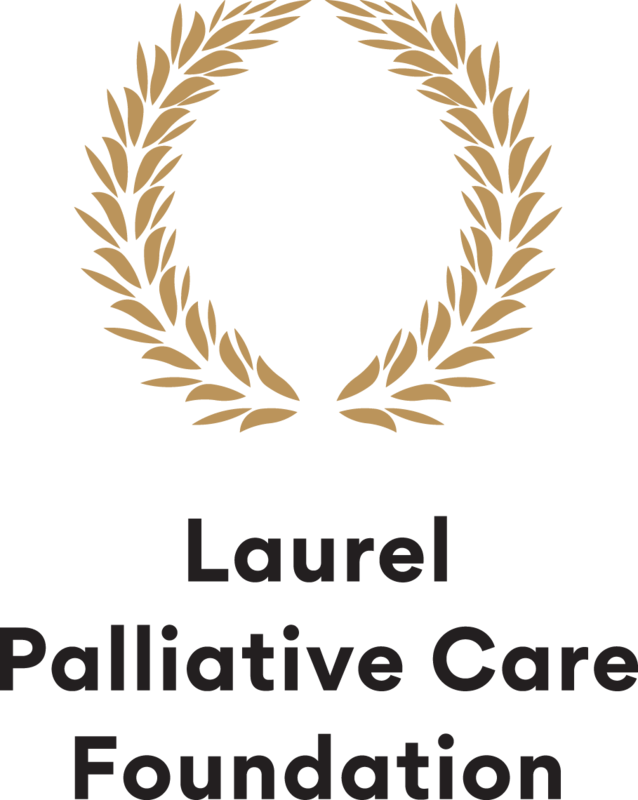 The Laurel Palliative Care Foundation and our supporters run many events throughout the year. We climb mountains, ride bikes, run marathons, organise fun events and more! Get in touch so we can help you make a difference for those we know and love. 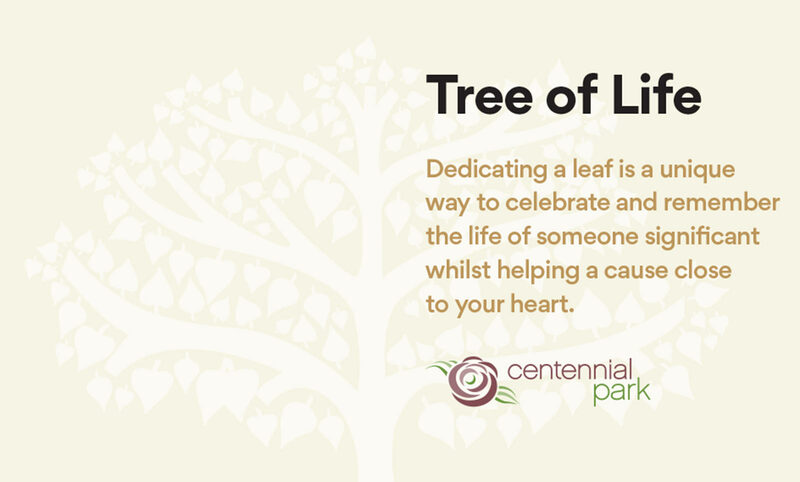 The Laurel Palliative Care Foundation provides funds for essential services to patients at end-of-life, to support Southern Adelaide Palliative Services (SAPS), either in Laurel Hospice itself or within our community. 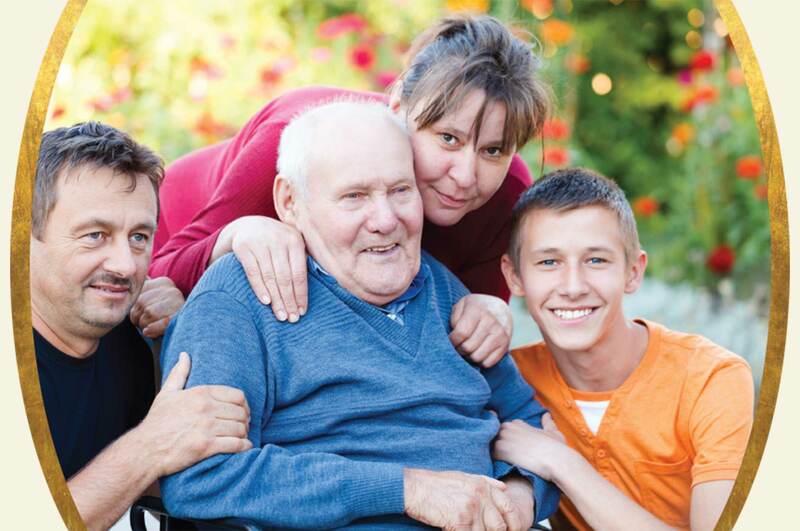 We strive for the best care at end of life, for all. We operate an active research program which plays an integral role in finding improved ways of symptom and pain management for patients. Our Foundation provides support for learning initiatives to ensure nursing staff and volunteers receive access to the latest palliative education and training. Specialist outreach nurses and social workers support patients and their families, connecting caregivers to complementary care and bereavement services.  The Laurel Palliative Care Foundation enables people receiving end-of-life care in Southern Adelaide to access care and services above and beyond those traditionally funded by Government. 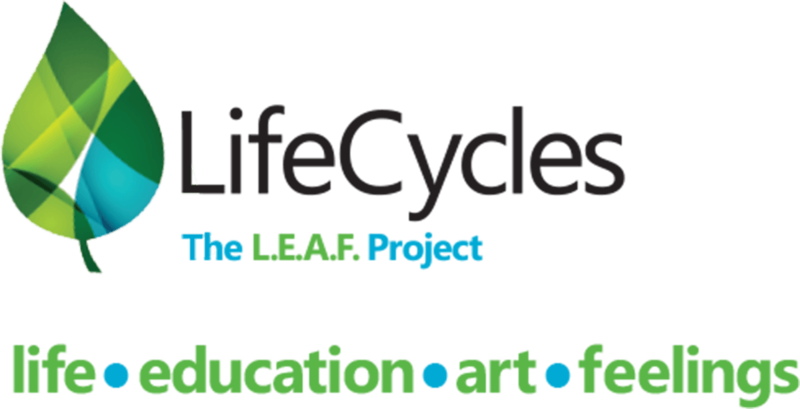 The Foundation also plays a key role through the development of high-level relationships and collaborations with research and education institutions in providing funds for palliative and end-of-life research and enhanced palliative care education.